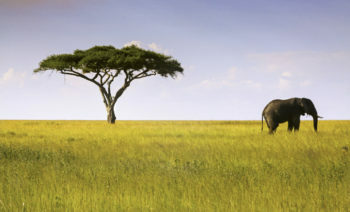 If you have ever watched the Lion King then you have definitely seen the beautiful, majestic trees of Africa! What you may not have known is that two of these trees, the baobab and the Acacia tree, produce some of the richest fiber in the world! The baobab tree is found in about 32 of the 54 countries in Africa. The baobab’s dried fruit and seed consist of a dusty beige powder and this powder is what we Zuleana girls eat first thing in the morning. It is smooth and is rich with vitamin C, calcium, potassium, magnesium, zinc, vitamin A and so much more. These properties make it wonderful for building up the immune system. As a matter of fact, the Hadza tribe in Tanzania is said to have the cleanest guts in the world! Yes they have microbiome, ( gut bacteria), that are diverse and strong , like no other culture in the entire world. This comes from their fabulous hunter and gatherer lifestyle and of course, the baobab fiber that they eat throughout the day. That’s right America, the secret to having a healthy digestive system is making sure you get enough natural plant fiber. 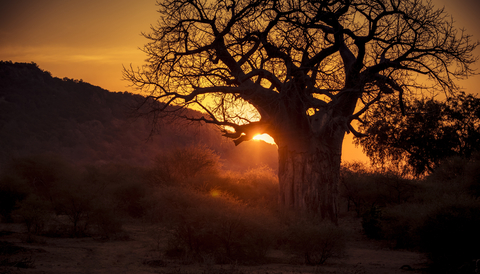 Baobab is simply perfect and it’s all hiding in plain sight in Africa. The acacia tree is also found in Africa. This beautiful tree produces another type of fabulous gentle fiber from the acacia seeds. Acacia fiber is originally from the Sudan region of Africa. Yes! Sudan, Chad and Nigeria is where much of the acacia is grown. Both of these fiber are amazing for those struggling with IBS. What’s more, acacia fiber is known to suppress appetite, eradicate constipation, reduce bloating, and even help with weight loss. 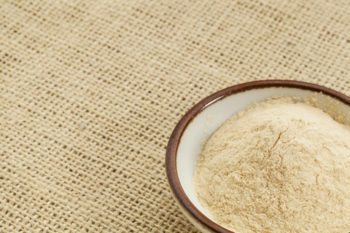 Both baobab and acacia fiber powder are prebiotic fibers which means they help feed our microbiome and they help feed your probiotic if you are on a probiotic- which is super awesome! 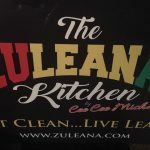 In the Zuleana Way, I encourage the ladies to drink their African fiber blend (PREbiotic) as soon as they wake up and then take their PRObiotic during breakfast. 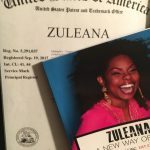 That way the probiotic feeds the probiotic and the results are amazingly healthy and #happyzuleanatummys!